Komotini is a city in Thrace, northeastern Greece. 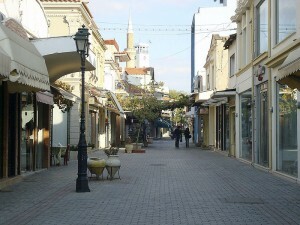 During the Turkish occupation, Goumoultzina or Gkoumourtzina (as Komotini was known at the time) was the most important settlement of the region and became very prosperous. During the second half of the 19th century it became major agricultural and breeding center of the area. It was liberated in 1913, but did not join Greece unitl May 1920 with the signature of the Treaty of Sevres. A great number of refugees settled in Komotini in 1922-1923. In the modern town today the Christian and Muslim communities co-exist in peace as far as culture and every day habits are concerned. 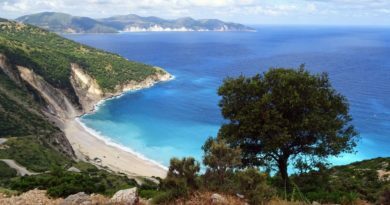 It is located 281 km northeast of Thessaloniki. 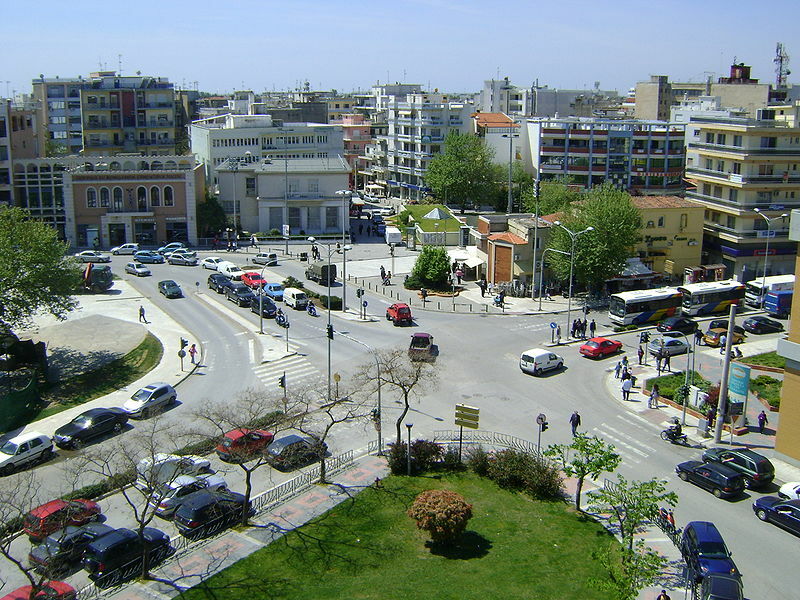 The city is home to the Democritus University of Thrace, founded in 1973. The city stands at an altitude of 32-38m on the Thracian plain near the foothills of the Rhodope Mountains. There are two airports near Komotini. The nearest is in Alexandroupoli (65 km), and the other is in Kavala (80 km). It has rail and bus links to all continental Greek cities as well as Istanbul, and the good provincial road network has been supplemented by the new Egnatia Odos motorway. 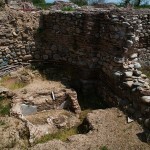 During the Roman age it was one of the several fortresses along the Via Egnatia highway which existed in the Thrace area. 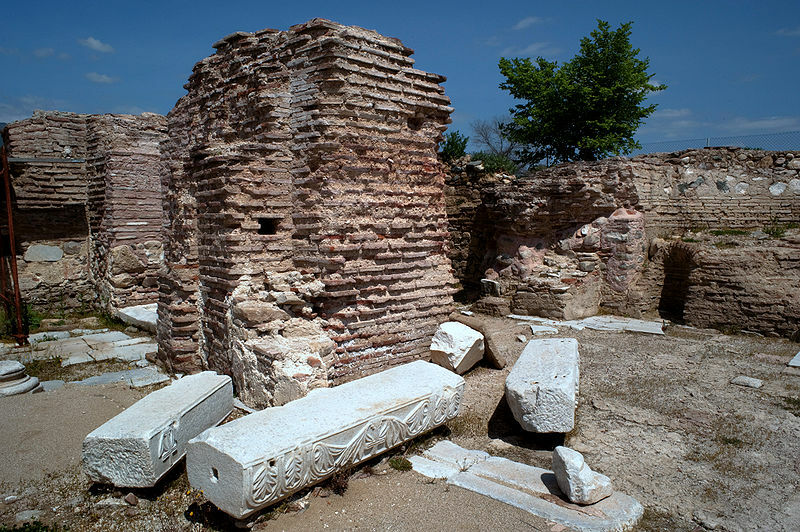 The most important city of that period was neighbouring Maximianopolis, former Thracian Porsulis or Paesoulae (which was renamed to Mosynopolis in the 9th century). Komotini was a Via Egnatia hub on its northern route through the Nymphaea Pass which lead to the Ardas Valley, Philippopolis (modern Plovdiv, Bulgaria) and Byzantine Berroe (modern Stara Zagora, Bulgaria). 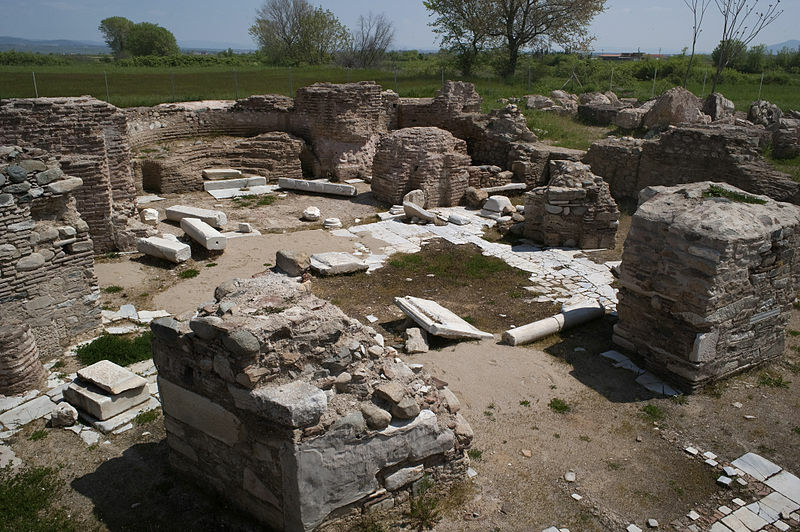 Mosynopolis, known in late Antiquity as Maximianoupolis, was a Byzantine town in Thrace located on the Via Egnatia near the modern Greek city of Komotini. 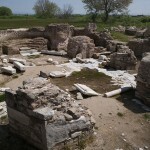 The town was destroyed by the Bulgarian tsar Kaloyan in 1207 after his victory over the Latin Empire in the battle of Mosynopolis. According to the monk Ephrem the city had been taken in 1190 by Frederick I, Holy Roman Emperor. Writings in ancient Maroneia confirm the presence of Jews in the area. 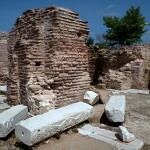 In the 16th century the Jewish community of Komotini consisted of Sephardite Jews who were textile and wool merchants. Many of the Jews had come to Komotini as immigrants from Edirne and Thessaloniki. The community was concentrated within the ancient walls of the city where the Synagogue was built in the 18th century. This was destroyed during the second World War. In 1900 there were 1,200 Jews. During the Bulgarian occupation, the Bulgarians (Nazi allies) arrested 863 Jews and sent them to the concentration camp of Treblinka where they were exterminated (28 survived the Holocaust). 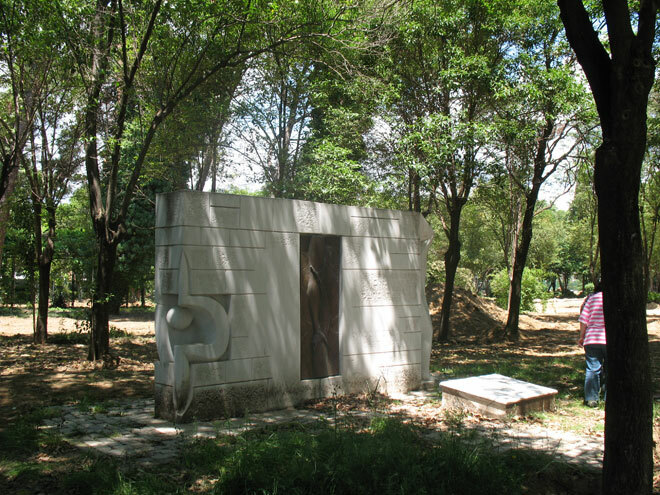 In 2004 the municipality of Komotini created a memorial for the victims of the Holocaust. At the heart of the city lie the evergreen Municipal Central Park and this is where the 15 m-high WW2 Heroes’ Memorial, locally known as ‘The Sword’ stands. The revamped Central square or Plateia Irinis (Square of Peace) is the focus of a vibrant nightlife boosted by the huge number of students living in the city. 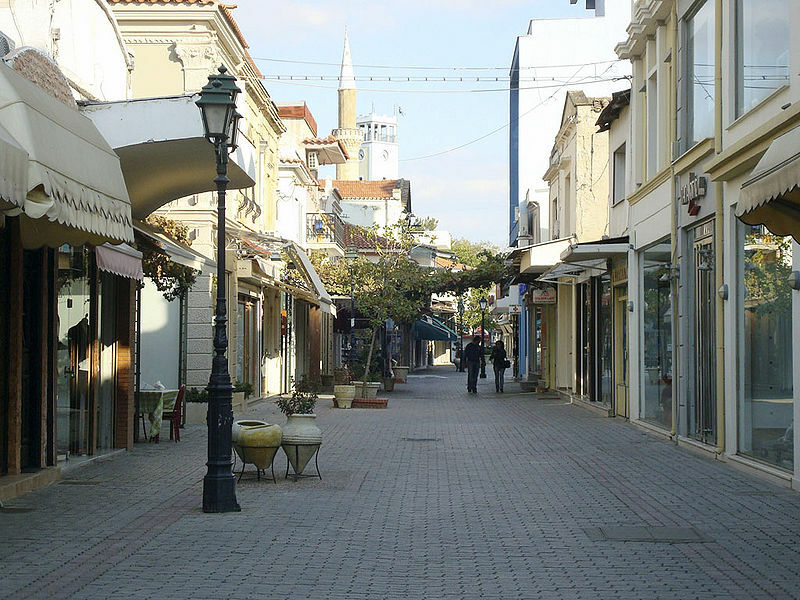 The Old commercial centre is very popular with tourists as it houses traditional shops and workshops that have long vanished from other Greek cities. In addition, in the northwestern outskirts of the city (Nea Mosinoupoli) locals and tourists alike flock into a modern shopping plaza: Kosmopolis Park, which houses a cinema complex, shops, cafés and restaurants. 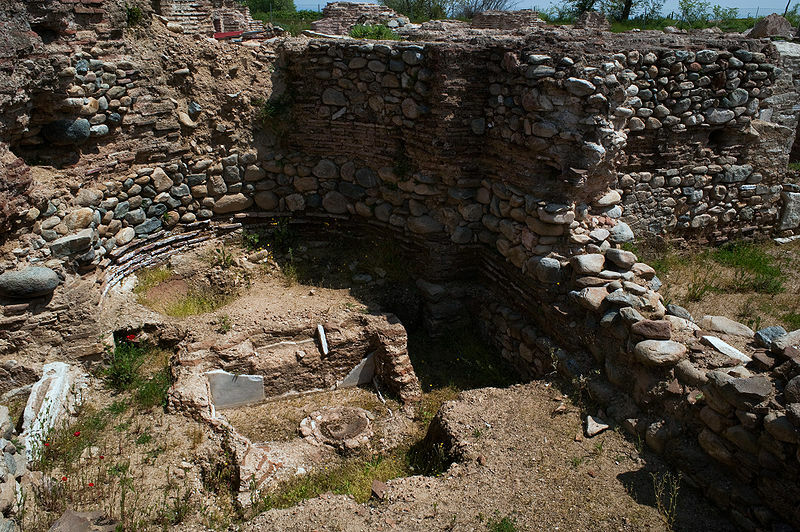 Komotini began life as a Byzantine Fortress built by the Emperor Theodosius in the 4th century AD. 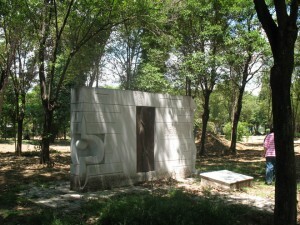 The ruins of this quadrangular structure can still be found northwest of the central square. 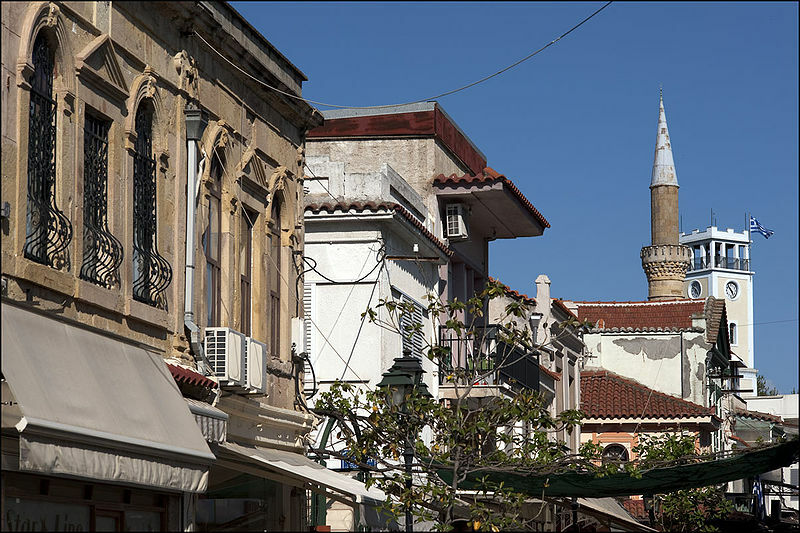 Komotini has several museums including the Archaeological, Byzantine and Folklore museums. Southwest of the central square one can find the Open-air Municipal Theatre, which hosts many cultural shows and events such as the “cultural summer“. There is a Regional Theatre which produces many plays all year round. 6 km northeast of Komotini is the Nymfaia forest. It has recreational facilities which comprise trails, courts and playgrounds. The forest is divided by a paved road which leads to the ruins of yet another Byzantine fortress and the historical (World War II) fort of Nymfaia. The Byzantine Museum of Komotini is a private collection and is housed at the N. Papanikolaou Mansion. 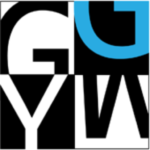 It was founded in 1988. The Folklore Museum of Komotini was founded in 1962 and since 1989 it is housed in the Peidis Mansion, itself a restored sample of local traditional architecture. The collection is displayed in the mansion’s two floors, in the cellar and under a roofed part of the courtyard. It includes dresses, lace, handwork of various materials and tools of agricultural life and of other traditional professions. The collection also includes personal items of the Archbishop of Athens Chrysanthos, who was born in Komotini, as well as other icons and ecclesiastical items. The Basketry Museum of the Roma, also known as the Basketry Museum of Komotini is a folk museum in Komotini. It was founded in 1995 and specializes in the traditional basketry of the Roman people who came to the area around the 11th century AD. Room A displays the materials and tools, as well as the process of basket making. Other rooms display baskets from various regions and a basketry workroom.